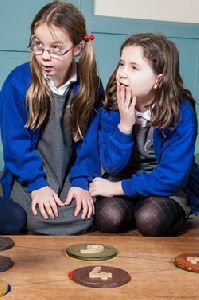 If your primary school is holding a maths week, or day, the The Problem Solving Companies Maths Puzzle Days can help by providing you with a range of activities, that help to give maths a WOW factor, helping the pupils to see that maths can be fun! 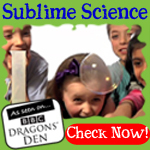 The Problem Solving Company has visited hundreds of Primary Schools to provide activities for maths days or weeks. 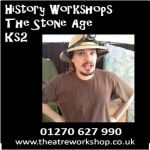 We generally work with whole classes incorporating Reception, KS1 and KS2. If you are a one form entry school then it is possible to accommdate all 7 classes within one day. We use our bespoke large puzzles on the school hall floor, so there is no need for any tables and chairs and we clear the space if the hall is used for lunch. We create our days around individual schools needs but below you will find an example timetable of visiting a one form entry Primary School providing maths activity sessions for all classes. 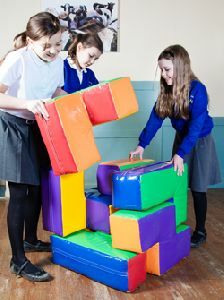 The Problem Solving Company has a large range of activities that will suit maths activity days. We re-visit many schools each year, so we aim that repetition be avoided. 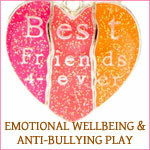 We generally run different activities for each year group. Every booking school and its associated parents is entitled to a 15% discount voucher from The Puzzle Shop which is our online shop selling a wide collection of educational puzzles many supporting maths concepts. 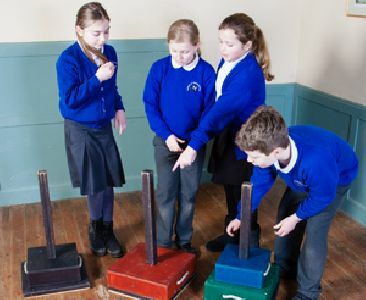 If your Secondary School is looking to hold a maths enrichment day the The Problem Solving Company’s KS3 and KS4 maths activity days are a great way to involve either small groups or whole year groups. If your school is looking for a large group such as a year to participate for a whole day we can provide an instructor for each 30 students involved. We aim to timetable the day so that these groups of students will rotate around the different instructors through the day. 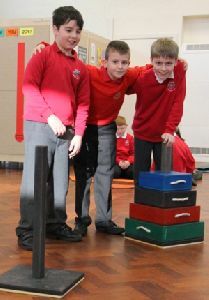 This will allow participation in a large range of maths activities and puzzles. 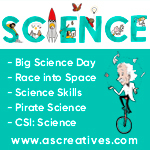 This rotation can be independent to you normal school day or can be integrated to your normal school lesson timetable. If you are looking for a smaller group of students to participate such as Gifted and Talented pupils or students that need extra help then these requirments can also met. If have requirements different to those set out above then please do let us know and we can discuss a program that will suit your school. Our maths activity days are a great way to get students to engage with maths in a different way than the normal classroom lessons and one that is always found to be fun.